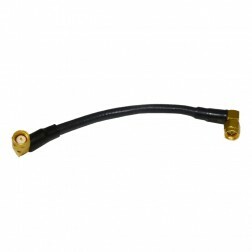 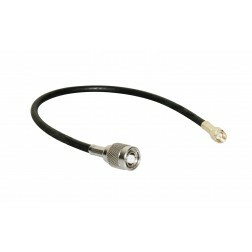 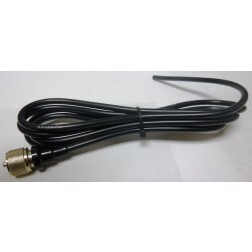 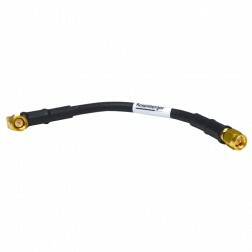 RF Parts has large selection of Pre-Made Coaxial Cable assemblies. 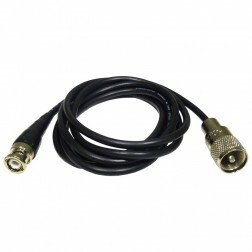 We find new surplus cables from various sources and offer them to our customers at reduced prices from new. 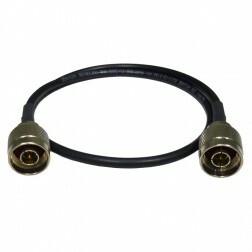 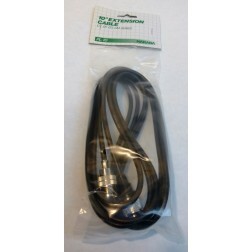 We have listed these cables into Cable Type catagories to make your choice easier. 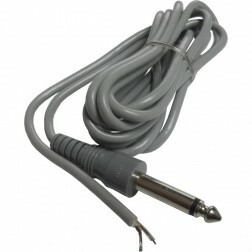 NOTE: If you do not see what you need in one cable type, you might check another to see if available. 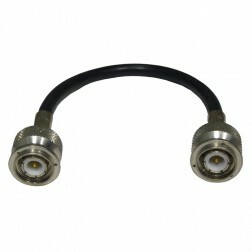 316NF-10 CABLE ASSEMBLY, 10" RG316 with Type-N Female Bulkhead on one side only. 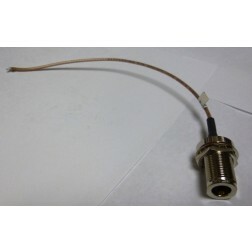 JUMPER1 Premade Cable Assembly, 6ft BNC Male to UHF Male(PL259), w/ RG58 Cable, Amphenol Connectors.